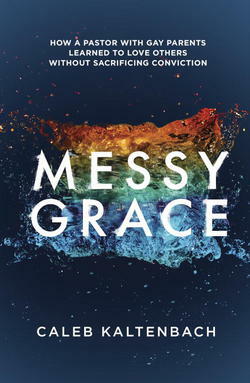 Messy Grace by Caleb Kaltenbach is an insider’s look at a pastor who has developed a deep and growing love for the LGBT community. Pastor Kaltenbach has a unique perspective on this subject, as he grew up with parents who were gay. After revealing some of the details of his painful story, the author challenges the church to reach out to the LGBT community in practical ways. What really stands out in this book is the balance between truth and grace. Most churches and indeed, most Christians appear to land in one arena or the other. 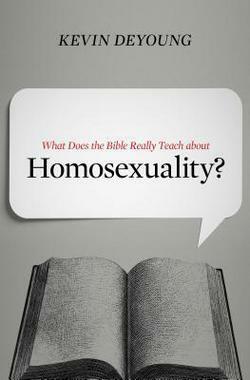 Some professing Christians simply overlook the sin of homosexuality and give such people a pass. Grace covers a multitude of sins. Others, in an effort to be faithful to the Scriptures condemn the sin of homosexuality and alienate the LGBT community in the process. The truth shall set you free. Kaltenbach argues for a radically different approach. His aim is to see the church demonstrate grace to the LGBT community, but never at the expense of truth. He challenges believers to love these people who struggle deeply with their sexual identity but without compromising biblical morality. I anticipate this book will stir up a hornet’s nest in the evangelical world. It is a bold book. It is a controversial book. It will challenge conservative evangelicals. Most important, it will reveal the heart of the Pharisee. May Christ-followers learn from Pastor Kaltenbach’s godly example. More importantly, may they follow the example of Jesus by reaching out and befriending people in the LBGT community. The recent Supreme Court decision, while disturbing and discouraging actually opened a huge door to Christians. This door will enable followers of Jesus to demonstrate love to people who are created in the image of God; people created with dignity and a purpose. Kaltenbach warns that such a move will prove costly. Such a move will be messy. But messy grace is the result of life-on-life relationships which are prompted by a desire to please our great God and sovereign king. Messy Grace is fueled by a deep desire to penetrate the nations with the gospel of Jesus Christ.